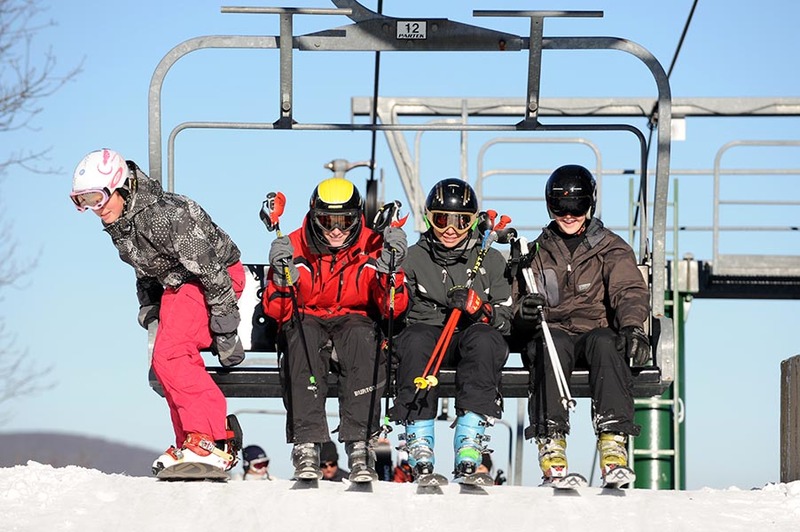 Photo By Paul Purpura : ©2010 www.nelsoncountylife.com : This Saturday March 27th Wintergreen Resort will open the slopes for one final day of skiing & boarding before ending the season. After a spectacular season, the best in decades, Wintergreen Resort will have one last chance to hit the slopes before officially ending the season. This Saturday, March 27th the resort will open the slopes for a final day of skiing and snowboarding. If you don’t get it in this weekend, you’ll have to wait until next season to hit the slopes again! Click here to get complete details on pricing for Saturday’s event from Wintergreen Resort. Ski Season Officially Opens At Wintergreen To Perfect Weather!